Okay, it’s not exactly what Marc would have said, but it’s hard to deny that the results of eons of geological forces are easy on the eyes. 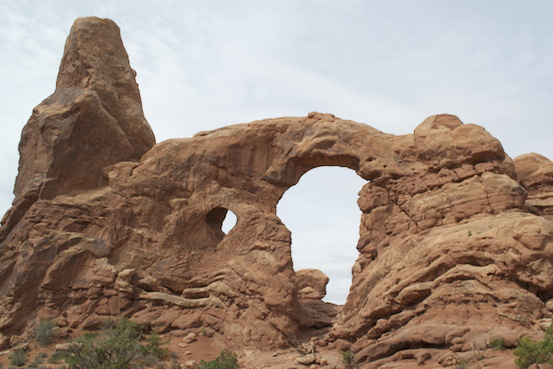 Today, we saw dozens of arches on several hikes in landscapes that defy imagination. 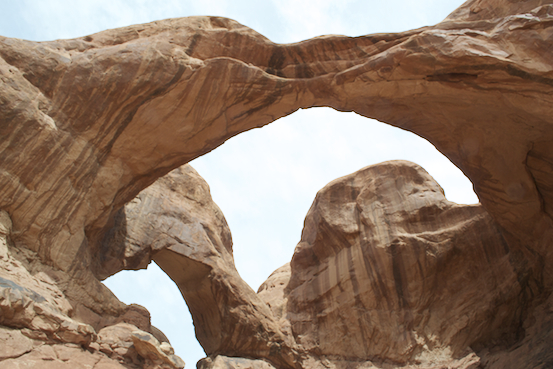 Some of them are fragile ribbons of stone, and we’re told we are among the lucky ones to see them before they fall. Even in geological time, sometimes you just have to hurry. 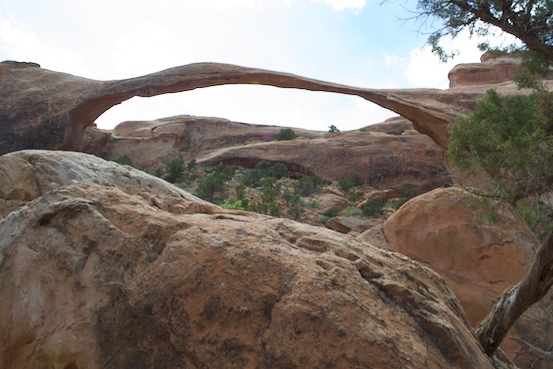 At one point, we stopped alongside Landscape Arch, the thinnest, most elegant rock formation in the park, for a discussion about global warming. It’s a debate we’ve all had, but when it comes to lifelong learning, context is everything. We’ve seen evidence of previous epochs of global warming — and cooling — in the rocks around us all week. And we’ve also seen acid rain stains that are no more than fifty or so years old. So the question of whether we are causing or merely experiencing climate change is complex. All the while we walked through and looked up and down at the most spectacular scenery on earth, we listened, watched, and learned. We now know that wind and water don’t just wear down stone – they build it. We now know that, when you think of time in terms of millions of years, stone really moves, and even flows. And we know that geologists get really excited about these things, because Marc, and Chrystal, and Keith, and Marcia, got excited when they talked about how the rocks we saw got here, and where they are going. How many of us have friends who are geologists? 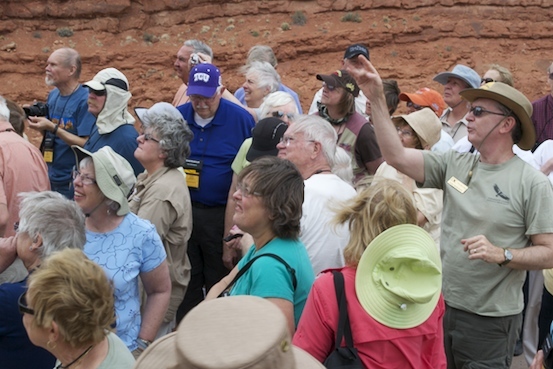 And, how many of these geologist friends will go hiking with us, and explain all that we see in new and inspiring ways? How many of them bring an endless supply of jokes, or know the best places to share a meal or find the best home-made salsa in town? These are all good questions, and they have a common answer: you can find them on any of Road Scholar’s Desert Southwest Programs. See you under the arches! (Zion National Park, April 19, 2012) Our second day in Zion takes us up into the canyons we saw yesterday from on high. 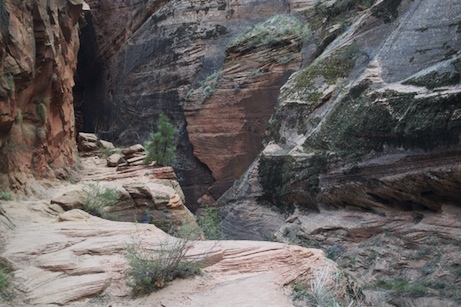 The hike is the same – we still need to climb 1,200 feet or so to get there, but instead of views downward toward the Virgin River, we walk into a canyon that towers above us on both sides. 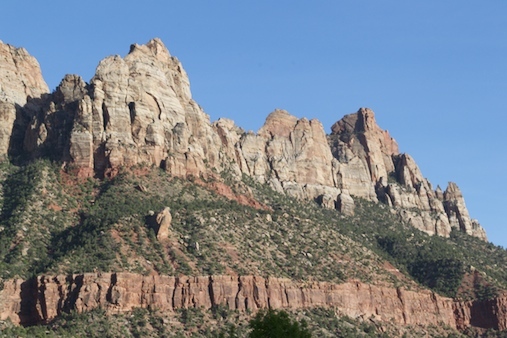 So much for us hiking nearly to the top of Zion; that’s an option for those of us who want to see the canyon from Observation Point, 700 feet higher than Angel’s Landing. Our immediate destination is Echo Canyon, a place where wind and water have carved intricate patterns into the sandstone walls beside us. They’re beautiful, and looking up at them is a different kind of inspiration. Today is also about choices. 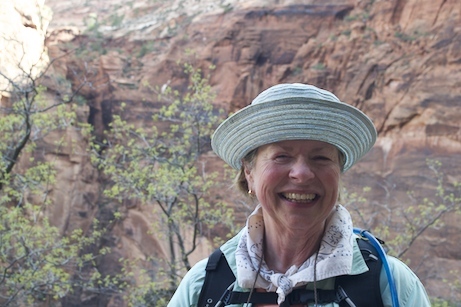 Marcia has given us an open schedule, and if we want to choose any of three different trails, they lie before us, each promising its own reward. I chose Echo Canyon. When I arrived, a half-dozen other participants were already there, enjoying the views and more insights from Keith about how our little world had formed. 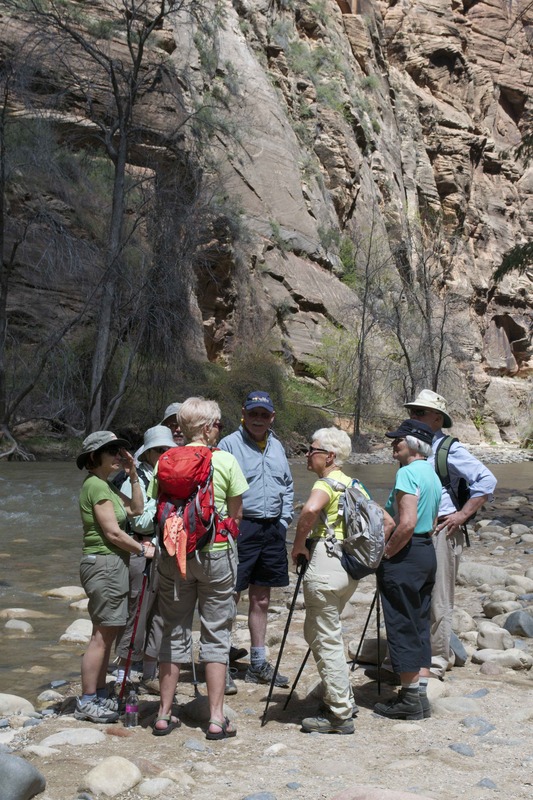 Our afternoon hike led us up the canyon along the Virgin River, named, as legend has it, because “it runs just fast enough.” The rapids are still too fast to attempt The Narrows, a trail that eventually requires hikers to walk in the water as they climb. We’re fine with the views, and with another spectacular day in one of the most beautiful places on earth. At dinner, we bid Zion a fond farewell as we contemplate what Bryce Canyon will bring, with its floor equal to the ceiling of Observation Point, a place that towers 2,200 feet over the Virgin River. These are Tom's third and fourth Road Scholar programs. 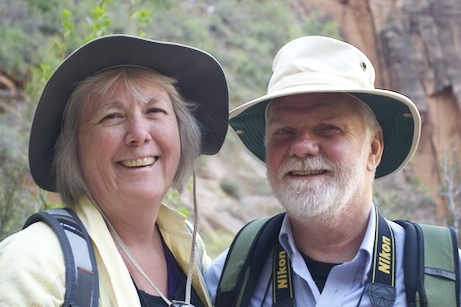 Together with videographer Cameron Kirkpatrick, Tom is exploring Utah's natural wonders with fellow lifelong learners. He hopes you'll enjoy some of the stories he'll share along the way. 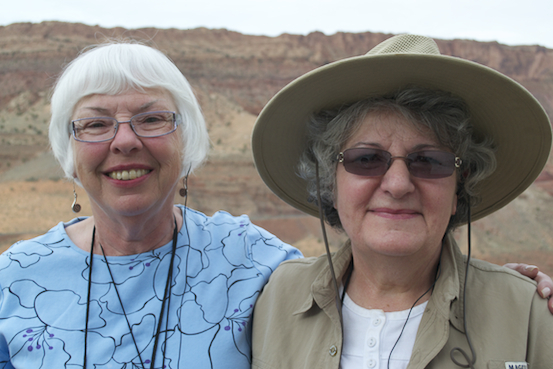 Road Scholar Website Click here to explore thousands of Road Scholar’s lifelong learning programs!